With the Stylus Pen you never fail because you are betting both the design and the usefulness. 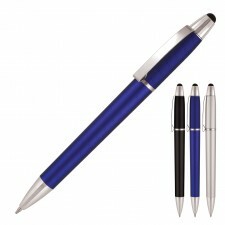 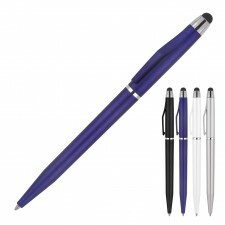 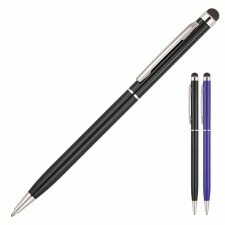 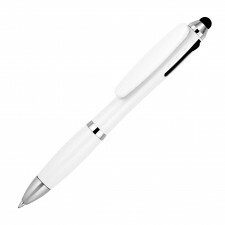 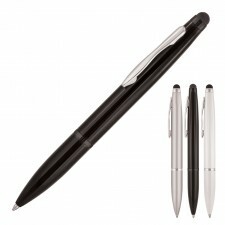 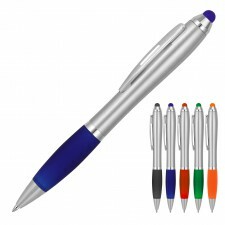 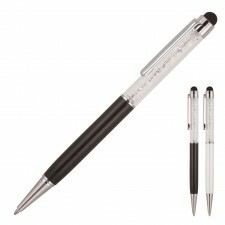 Stylus Pens are a very good choice to gift to your customers/clients. 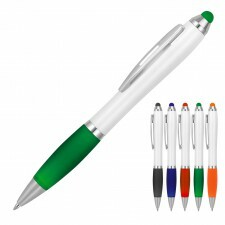 Also a good chance to provide your office with good work material, with the Stylus Pen you never fail because you are betting both the design and the usefulness.